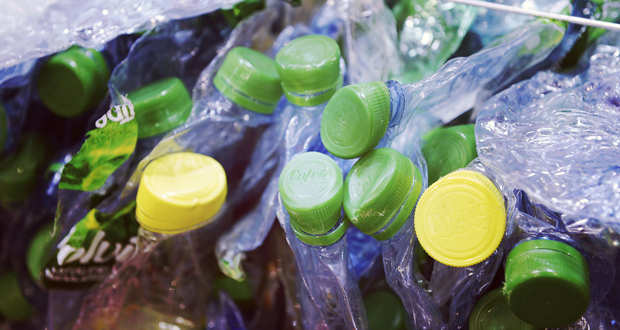 The special one-off webinar, to be hosted on 17 January 17 at 2pm, will bring together a selection of leading retailers, manufacturers and economic experts presenting best practice case studies and insights into how businesses can achieve real breakthroughs when it comes to reducing single-use plastics from their operations, products and supply chains. The panel of industry experts on the ‘Single-use plastics: How to lead a business transformation’ webinar include Fiona Ball, Head of Sky Ocean Rescue, A Plastic Planet’s Co-founder Sian Sutherland, Cranswick’s Site Director of Gourmet Pastry, Andy Mayer, and phs supply chain partner Aquafil, an Italian company that gives new life to plastic waste. Maria Giovanna Sandrini of Aquafil will be discussing how small and simple supply chain decisions can deliver wider sustainability achievements.